Yes that's right, it's yours absolutely free! It's our way of saying thank you for choosing to shop with us today. 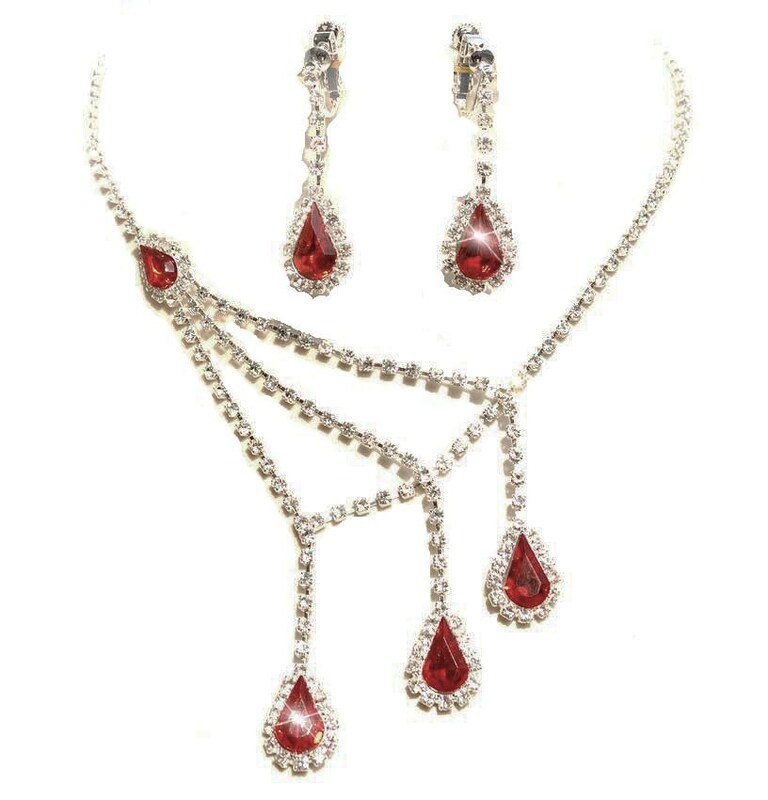 Please feel welcome to add this Free 'Anthea Rhinestone Necklace Set' Bling Gift to your cart when your order totals $80 or more, compliments of Oz Bling.